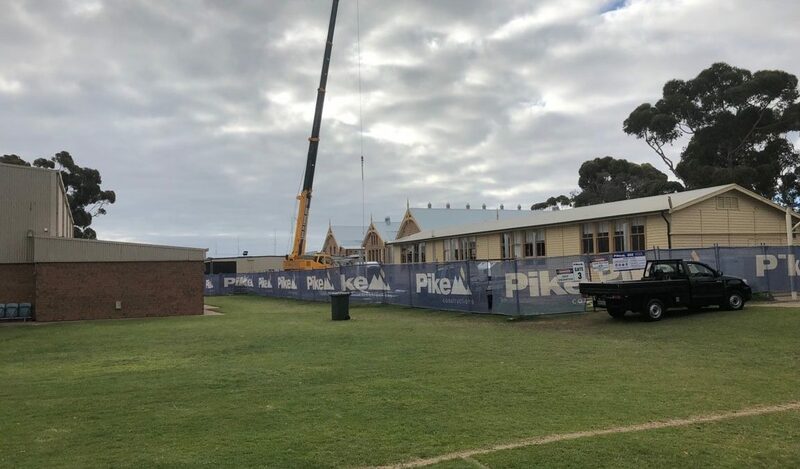 Pike Constructions have recently been awarded the STEM Kadina School upgrade. 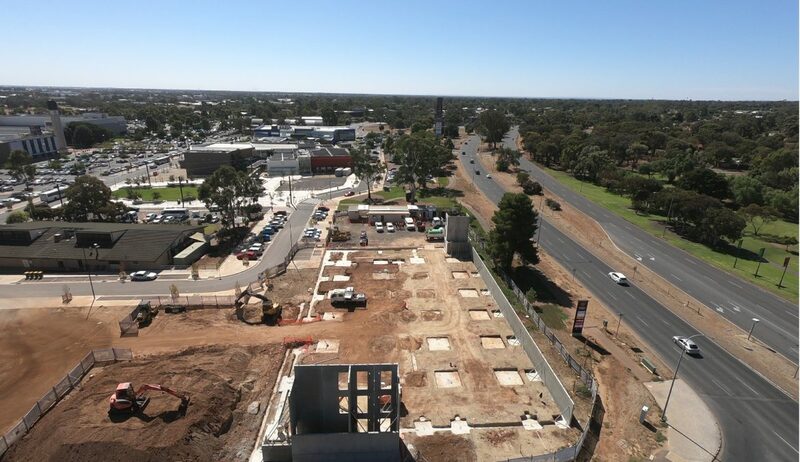 Project scope includes the construction of two new buildings, one is to be a Multimedia building, the other an Early Learning Centre. Additionally we are refurbishing the Science building. 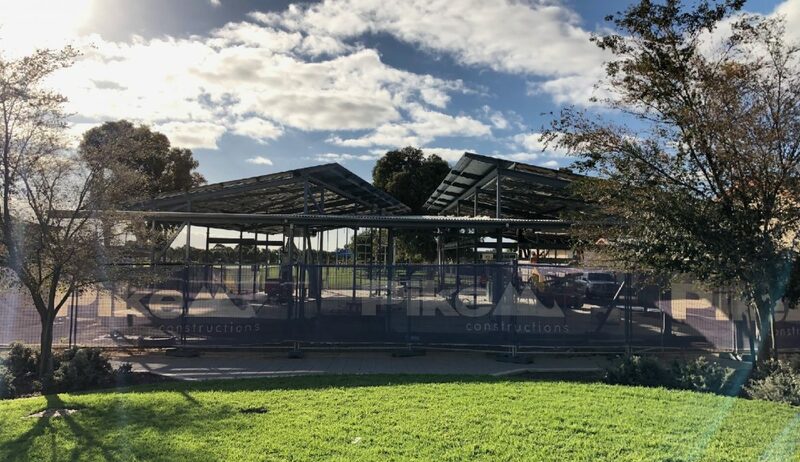 The first key milestones for this project were successfully met during the first school term, with completion of raft building slabs and the erection of structural steel to new buildings and decanting and demolition of new wall openings for the Science building . Overall project works are currently progressing inline within construction program with project completion expected August 2018.